With so many brands and types of vacuum cleaners on the market, it can be difficult to choose the best vacuum cleaner for your home – particularly when there are so many factors to consider. To help you make an informed decision, Godfreys has compiled all the best vacuum cleaners as rated by our customers. If you’ve been wanting to upgrade your current vacuum, or you’re shopping around for a brand new model, check out our top rated vacuum cleaners here! Are you searching for the best bagless vacuum cleaner on the market? 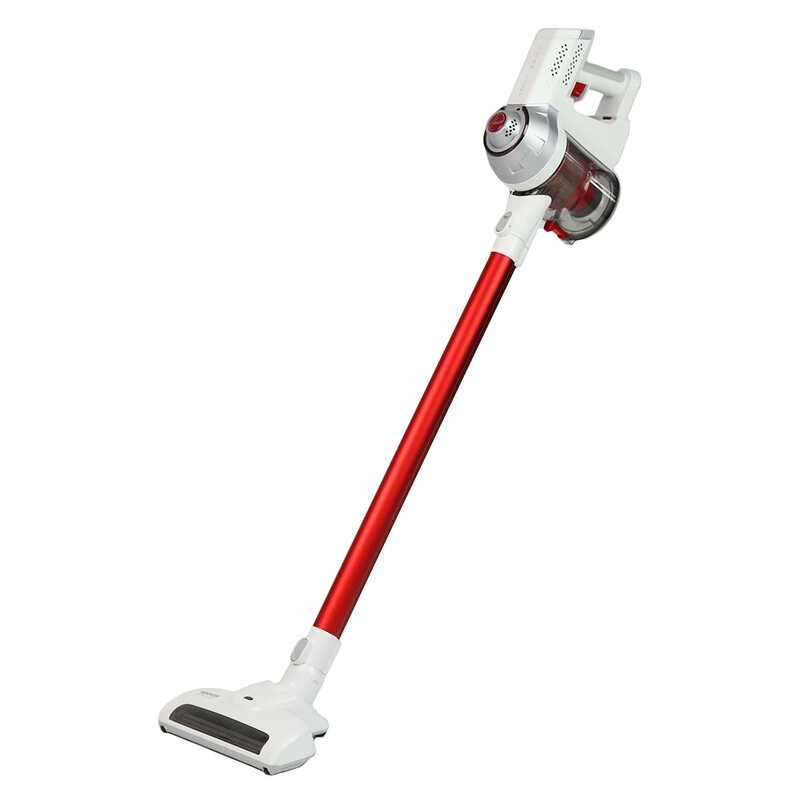 Or the best upright vacuum cleaner? Perhaps you’re looking to find the best handheld vacuum to attend to all those nooks and crannies around your home? No matter the type of cleaning machine you’re after, you’ll find the perfect vacuum in our top rated vacuums range. If you own any pets, having a quality vacuum designed for cleaning up pet hair is necessary for your home’s cleanliness – and your sanity! To avoid the stress of trying to use a vacuum that’s ineffective when it comes to shedding, find the best vacuum for pet hair right here in our premium range of vacuum cleaners. 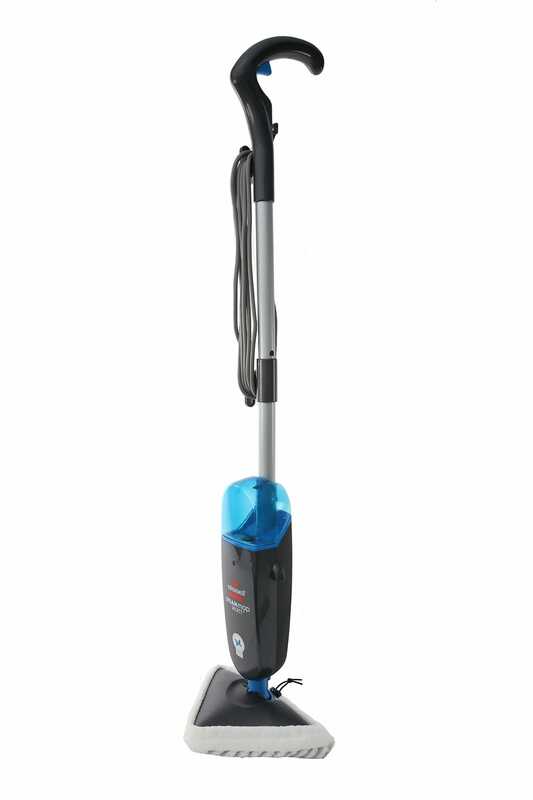 Buy with confidence from Godfreys when purchasing from our top rated vacuum cleaners page, with the knowledge these products have all been a hit with customers. To make shopping even easier, you’ll receive free shipping for all our best rated vacuum cleaners priced over $99 when you purchase online. Find your best vacuum cleaner today at Godfreys! Buy it online or drop into your local Godfreys store to browse our product range in person.